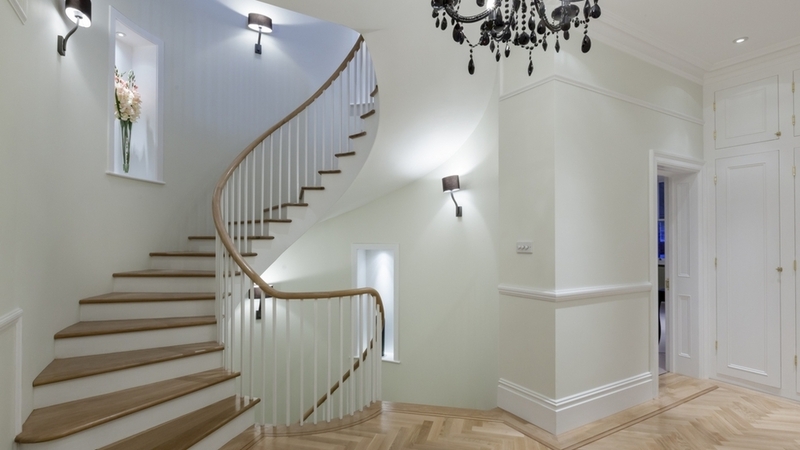 Avenue Interiors specialises in supplying and fitting wood flooring within the London area. We also offer Floor Sanding & Renovation. We stock a wide variety of wood flooring to suit all your needs, visit our showroom in Ealing, London to learn more. We will share with your our knowledge and provide you with a wide range of choices, our team will help you to add character and transform your home. One of our specialties is Floor Sanding and restoration. We can help you get the most of what you already have. Herringbone is our favourite style of wood flooring for 2017. Adapting an ancient technique invented for its durability, this versatile parquet option is suitable for any home and is available in both engineered or solid wood blocks. Distressed oak wood flooring is a stunning rustic option that provides your space with a distinct old-fashioned warmth. Distressed oak floorboards highlight the natural imperfections of the wood making organic texture a real feature of the décor. 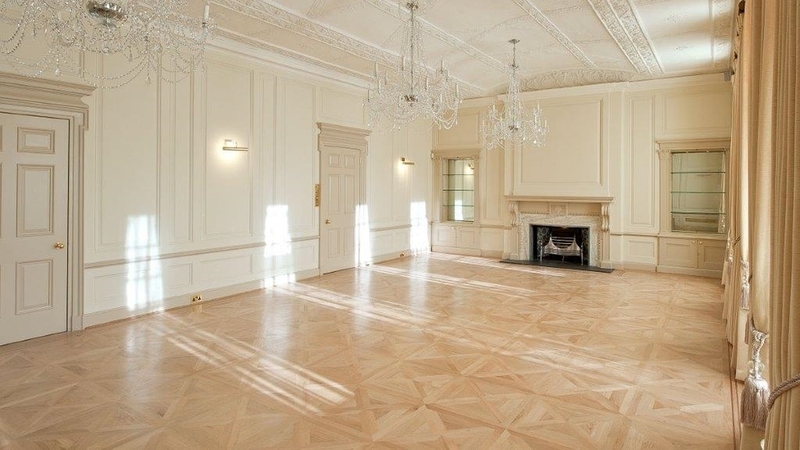 Chevron patterned wood flooring is one of our most fashionable parquet styles complimenting both modern and period properties. A beautifully understated option, chevron wood flooring blocks are available in engineered or solid wood. A practical alternative to hardwood flooring, engineered wood is made up of multiple layers of timber bonded together allowing for greater overall stability. 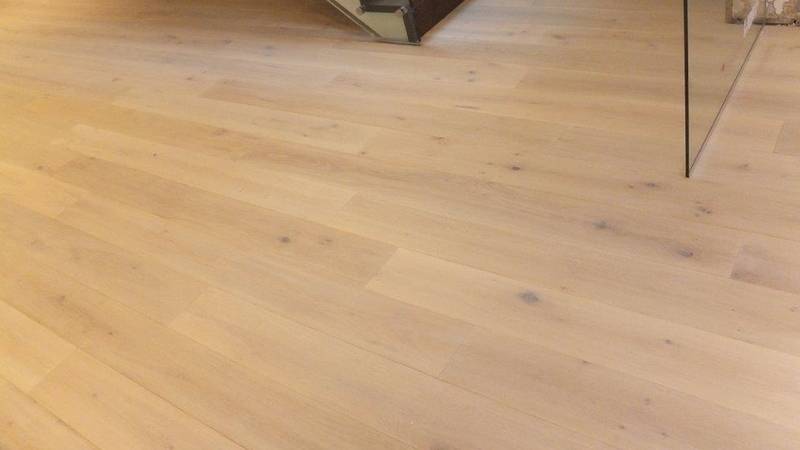 Engineered wood is also designed to tolerate fluctuations in humidity and temperature, therefore presenting an ideal flooring solution for underfloor heating, basements and bathrooms. Versailles parquet panelling is a striking wood flooring option that lets you enjoy chateaux-like charm throughout your home. As a traditional French wood flooring technique, the pattern lends itself to achieving an elegantly refined interior space ideal for entertaining. With the added advantage of being a completely sustainable choice, old-aged wood flooring has a unique story, reclaimed and restored from previous use. Perhaps from old beams of disused barns or railway sleepers, reclaimed wood floorboards exude antique personality.